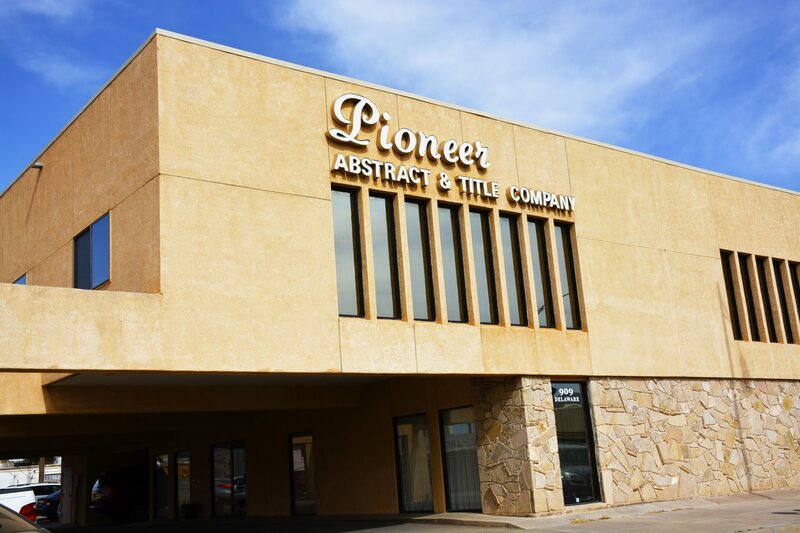 Escrow Instructions – Pioneer Abstract & Title Co. of Alamogordo, Inc. Escrow instructions are written documents, signed by buyer and seller, which direct the escrow officer in the specific steps to be completed so the escrow can be closed. 1) The method by which the escrow holder is to receive and hold the purchase price to be paid by the buyer. terminate the escrow without a closing. insurance policy, real estate commissions and any other closing costs incurred through escrow. 4) Instructions as to the proration of insurance and taxes. 5) Instruction to the escrow holder on the payment of prior liens and charges against the property and distribution of the net sale proceeds.